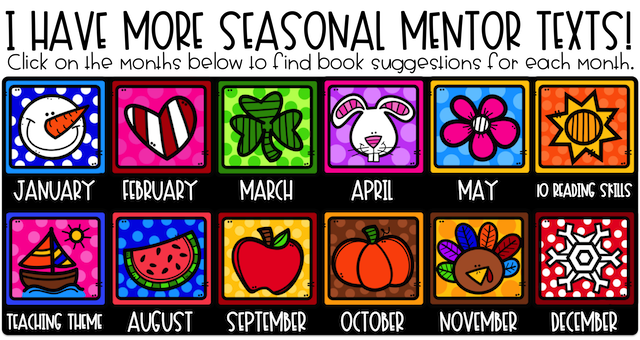 September is a tricky month! For some of you, you are just heading back to school. For others, you are knee deep in content and routines. I wanted to include books that could be utilized for either season in which you are in this month. This book is one of many by Terry Border. His stories have such unique illustrations and the perfect sense of humor for upper elementary. When Milk goes to school, she appears to be "spoiled" when her classmates encounter her. Both Milk and her classmates learn a very important lesson that your students can likely stand to learn as well. Lou can do anything...except climb a tree! When her friends are playing pretend and want Lou to climb a tree, she makes one excuse after another to avoid it. This book has a great plot, an excellent theme, and many opportunities for making connections. Just as R. J. Palacio nailed the book Wonder, this picture book is perfect! It's a great way to demonstrate the same theme without spending weeks reading the novel. 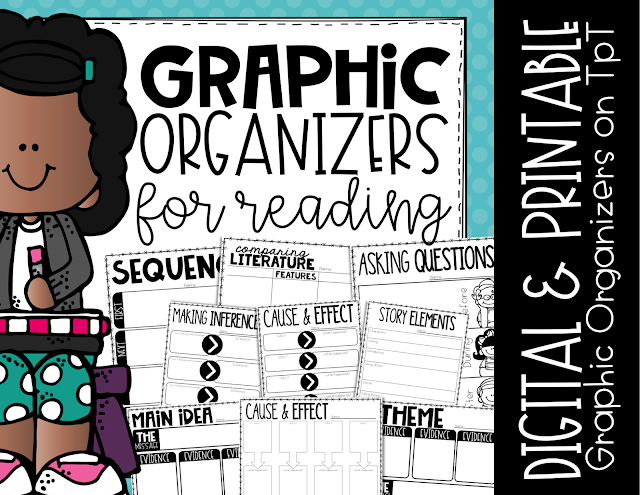 This makes it perfect for younger students or weekly reading skill lessons. This is a wordless book with amazing illustrations and so many activities that can stem from it. I love relating real-life events and science content through read alouds. This book is great for showing how every story, even those without words, have an introduction, rising action, climax, falling action, and resolution. Maybe some would shy away from this book, but I absolutely love it. With these Bible verses from Ecclesiastes, your students can analyze the theme of how there will always be both good and bad events in our lives. Those negative times make us appreciate the happy times. As always, Cynthia Rylant books are absolutely perfect and meaningful.